Stylish, unique and most importantly, customized! A unique case made of wood and durable rubber inside. Your photo or design printed with UV on the wood with a soft finish. Color wood is out of stock and will be shipped on May 14, 2019. The wooden cases from GoCustomized are one of our most unique products. The outer layer is made of a light weight, durable bamboo which combines with the soft, protective rubber inner layer to create a great case. Your design is printed using a special technique which gives your case a great, antique looking finish. The case is not only beautiful, it is strong and durable. The inner layer is made of a high quality rubber which protects your phone from scratches and dents. The hard wooden bamboo outer layer helps any future drops. This is great phone case made for a great phone. Not exactly what you were looking for? Check out our other customizable iPhone 6 and 6S cases! 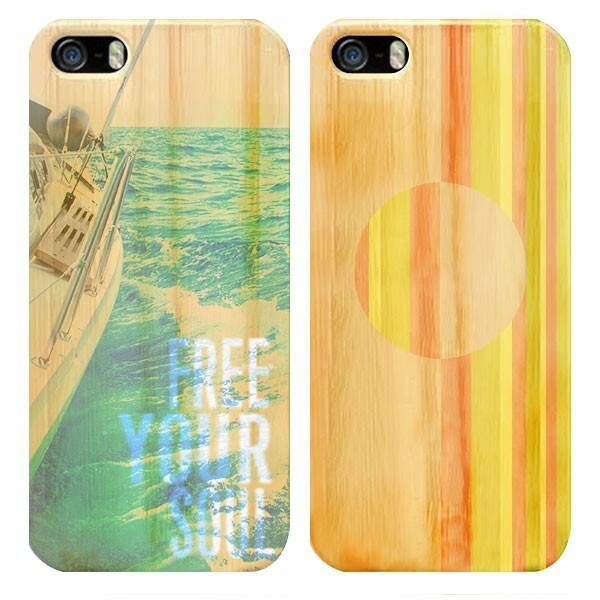 Creating your own iPhone 6 & 6S bamboo case! To make your own bamboo case, all you have to do is upload one of your favorite images to out design module. Once your image is uploaded, you will be able to reshape and resize it however you please. The image will have a special effect layer which will represent how the image will look once it has been printed. 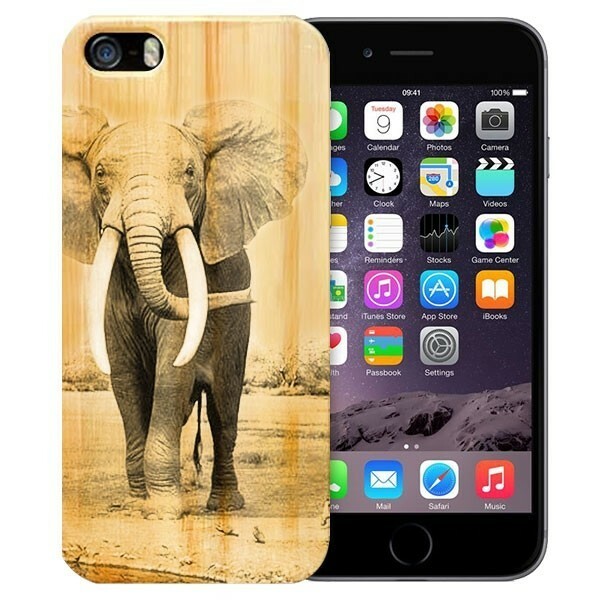 Ensure that you use a high resolution, high quality image while designing your case. The better the quality of the image used, the better the end result will be.